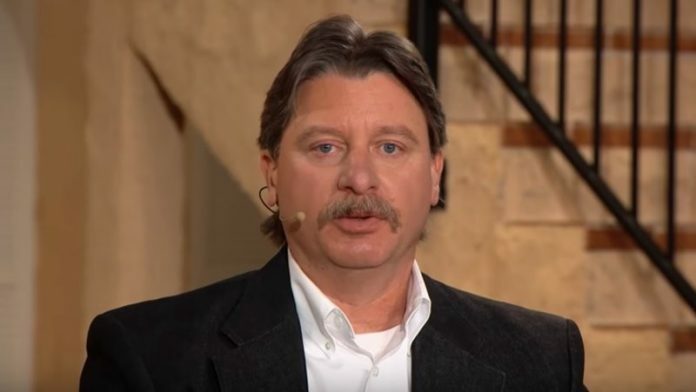 Mark Taylor Prophesied That There Would Be A “Red Tsunami”. Mark Taylor Was Wrong And Mark Taylor Is A False Prophet. The truth about Mark Taylor has finally been exposed. Over the past two years, “fireman prophet” Mark Taylor has been catapulted to international fame for supposedly “prophesying” that Donald Trump would become president. And once Trump actually won, millions of people were convinced that Taylor had actually gotten a message from God. A book was … Continue reading Mark Taylor Prophesied That There Would Be A “Red Tsunami”. Mark Taylor Was Wrong And Mark Taylor Is A False Prophet.